I wonder how does it work compare to a normal rudder and what are the pros and cons of the two-parts rudder over the one-part rudder? This is called Split Rudder and it provides redundancy. They run on different systems so if one fails, the other one can be used. Split rudders also provide a finer high speed control, in that only the lower one moves at high speed, reducing the exposed surface area and therefore the control effect. Very importantly, there is a structural benefit. When we use the rudder it imposes a twisting load on the vertical fin. By only using the lower rudder, when the aircraft is at high speed, we reduce the twisting moment and transfer that load to a bigger, stronger, part of the airframe. The principle is the same as why the outboard ailerons are disabled at high speed. The patent information is here. As pointed out by Farhan, it adds redundancy to the aircraft. 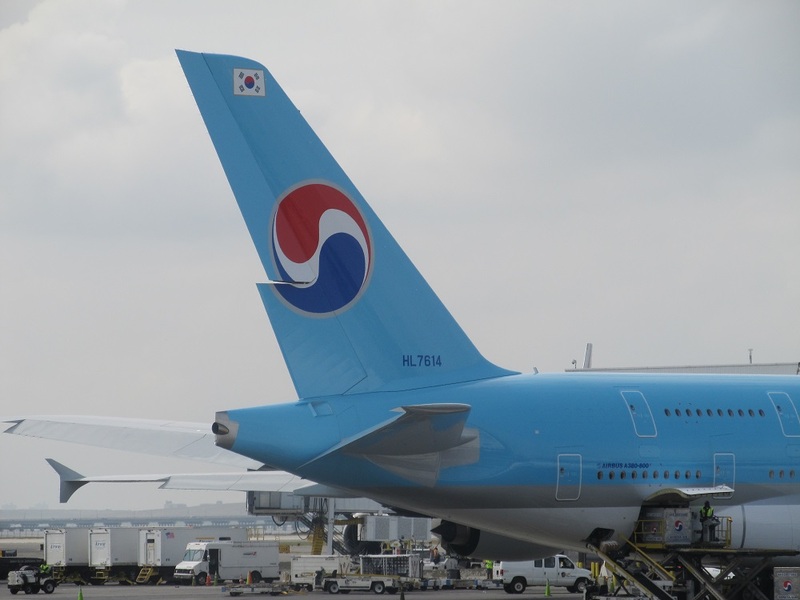 A 747 once experienced a rudder hard over. Even with the split rudder design, the crew had to rely on asymmetrical thrust to control the aircraft. If it had one very large rudder surface, control would be much more difficult, or may even be impossible. It allows one part to jam while the pilot retains control over the other part. Also the higher portion of the rudder induces roll when deflected, at high speeds (where control surface deflection is more effective) only the lower portion can be deflected to minimize this effect. Not the answer you're looking for? Browse other questions tagged flight-controls rudder or ask your own question. Why do some aircraft have multiple ailerons per wing? Is it possible to use a split rudder as an air brake? What are these unsymmetrical parts at the tail of the Tupolev TU-144? What is the advantage of combining the rudder and brake pedals in aircraft? Does the rudder need to be held throughout a coordinated turn? What is automatic control connections and how does it work? How does a helicopter rudder work? Are the functions of ailerons and rudder similar? What is the difference between a vertical stabilizer and a rudder? 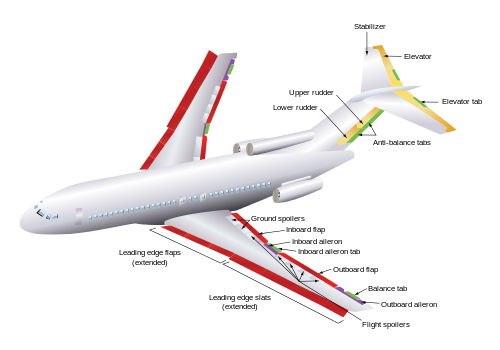 Why does the A320 use the rudder for lateral control in mechanical law?